The logical alternative is a greenway linking existing nature preserves and parks and creating new ones to better utilize the river for recreation, tourism and outdoor-related development, coupled with a flood control alternative. A greenway would have greater potential to improve the region's quality of life in a sustainable way, for far less money and without sacrificing a river that is crucial to the environment far beyond Jackson. 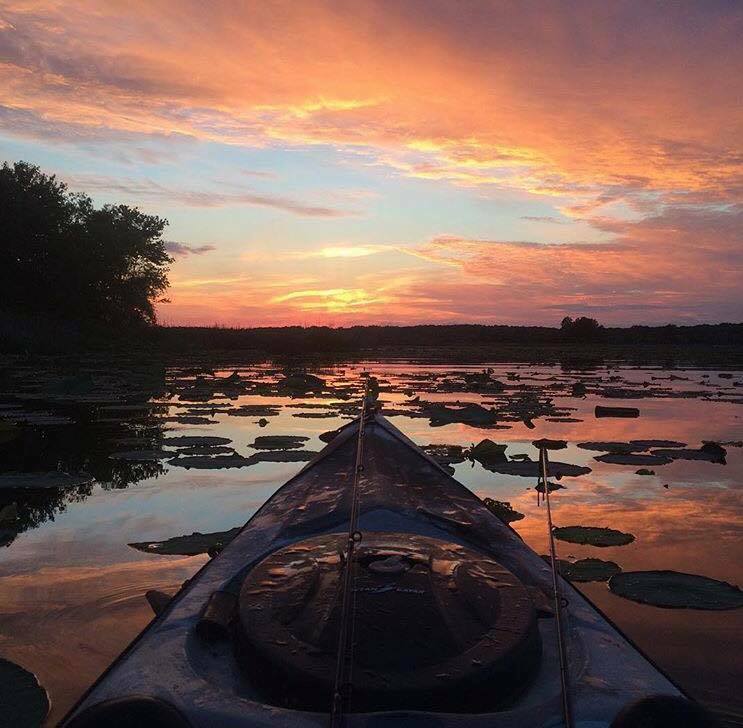 ​The development of the Mississippi Statewide Comprehensive Outdoor Recreation Plan (SCORP) included input from Mississippi residents in the form of citizen surveys. In the Park and Program Usage section of the survey reported, 87.9% of respondents chose Enjoy Being Outdoors for the reason you and your family participate in park activities. Respondents first choice of "Would Like to Participate" activities was Hiking and Trails and second choice was Canoeing, Kayaking, Rafting, Tubing. When asked "Do you travel outside MS to use other parks", over half of the respondents said yes, with "access to rivers for kayaking and canoeing" mentioned as a reason for travel. The Pearl River is an untapped resource right in our own backyard. The Pearl River Greenway could achieve all of the goals of the Making Strides program and provide numerous recreational opportunities for Mississippi residents and for tourists. Pearl Riverkeeper asks that everyone make his or her own decision regarding the One Lake project using sound science and engineering. We encourage the review and thorough analysis of all available information. We welcome comments and feedback. Please email Pearl Riverkeeper or visit our Facebook for comment space. Our publishing, or re-publishing, of anyone else's research or opinions is not an endorsement on our part of those conclusions.